We love the beach! 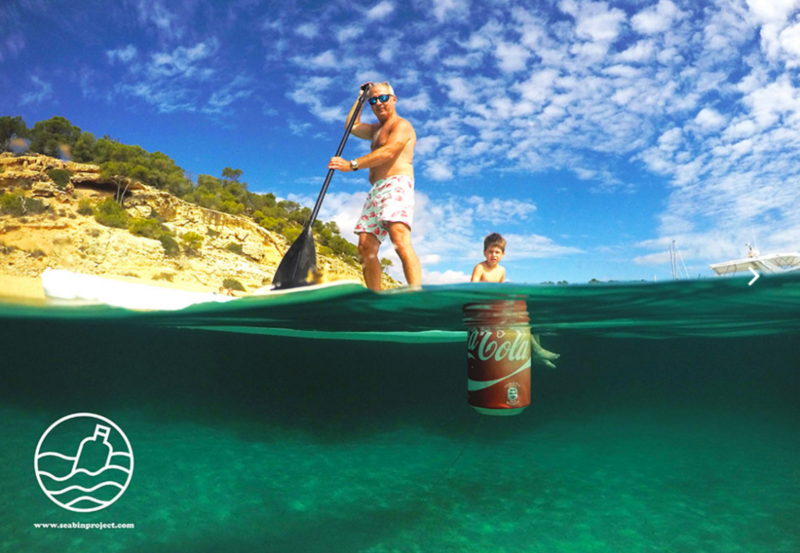 So do these two Australian surfers who recently came up with an innovative method of cleaning the ocean. 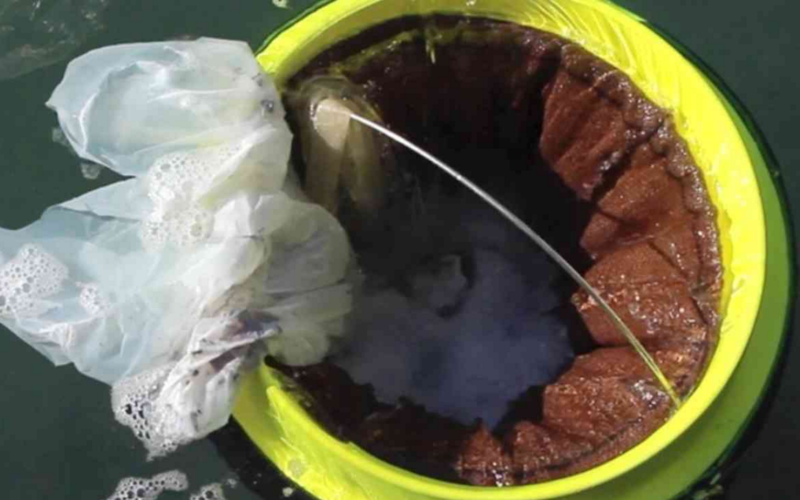 Their invention, named “SeaBin,” operates by sucking water into a large drum and through a net inside. The net catches trash and allows water to pass through to be pumped back in to the sea. The SeaBin aims to keep harbours and rivers cleaner by complementing (and maybe replacing) their more expensive and less efficient competitors – trash boats. 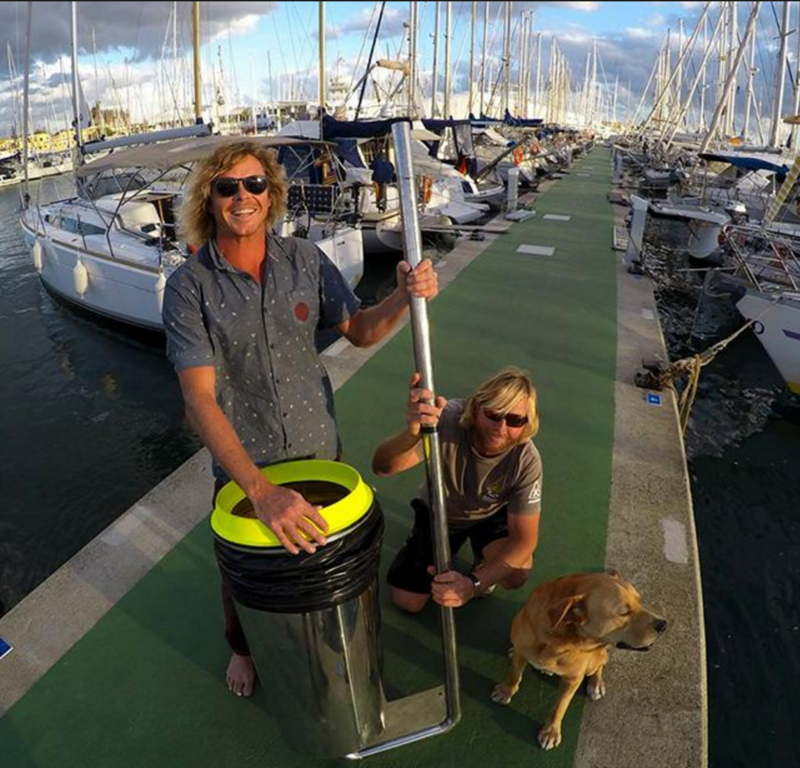 Check out this cool video to see the SeaBin in action, or take a look at the website.